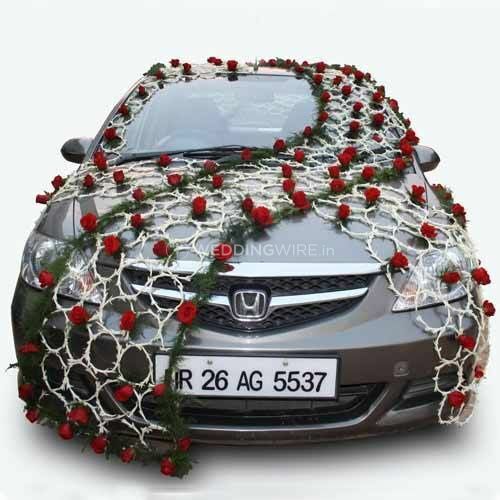 Navrang Flowers ARE YOU A VENDOR? 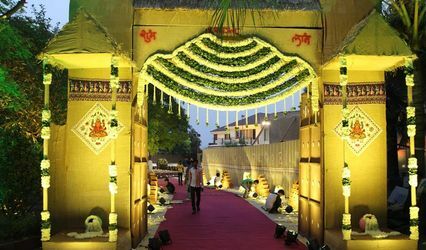 Navrang Flowers is florist which provides you with their services of offering flower decorations and arrangements in Hyderabad. 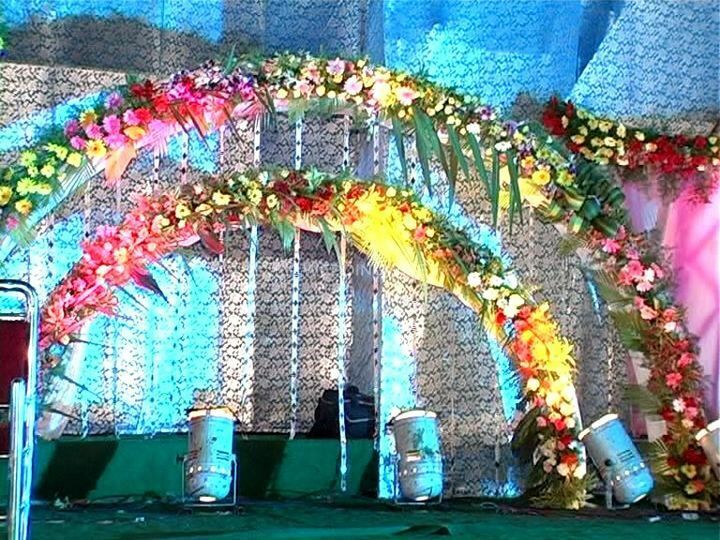 They offer their services for weddings and many other occasions and events. 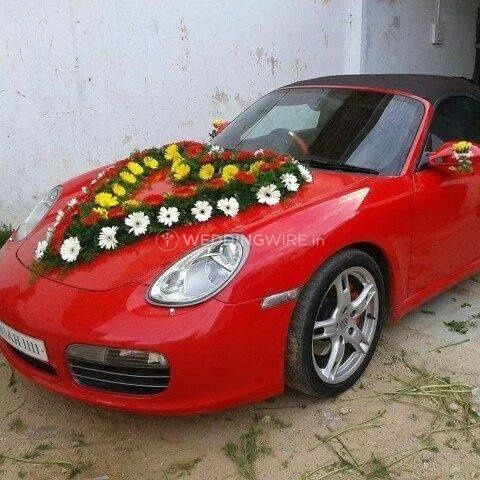 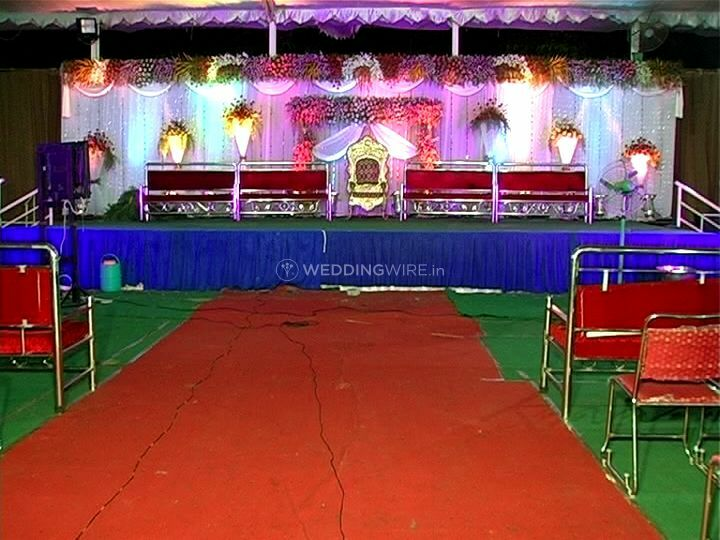 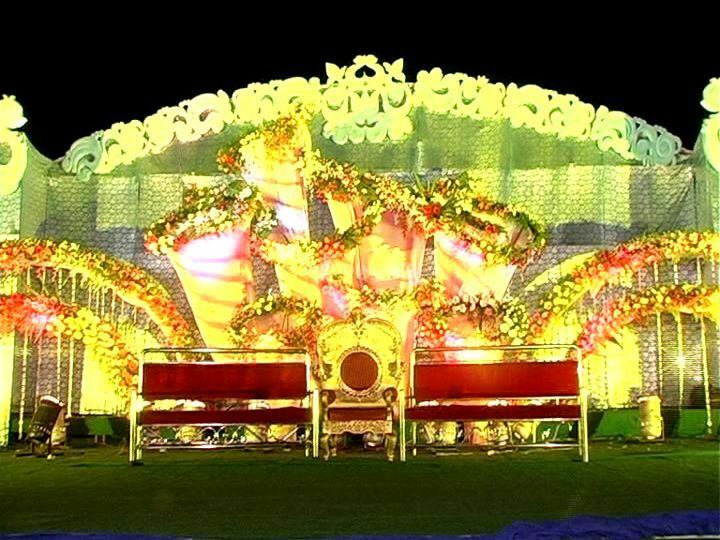 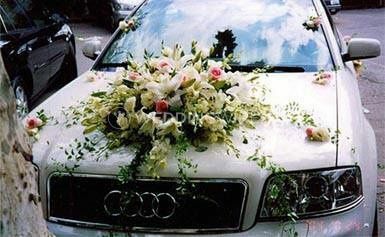 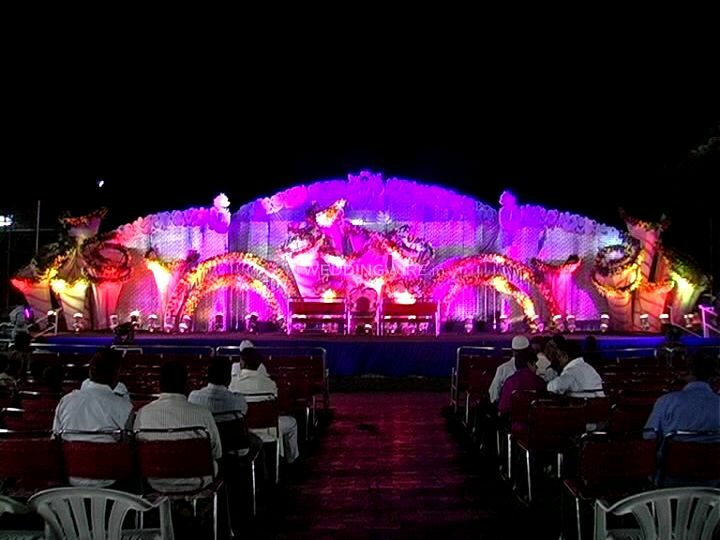 Navrang Flowers makes sure that your flower decor of the venue and the car is of suitability and choice. 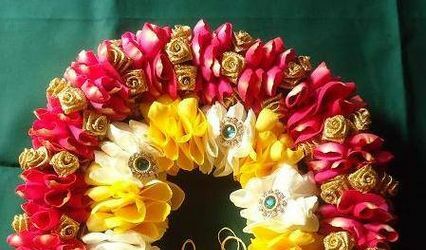 Navrang Flowers uses fresh flowers and creative techniques to decorate. 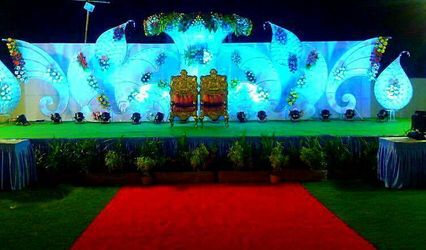 Making sure that your wedding is splendid looking and beautiful, Navrang Flowers uses only fresh flowers that add beauty and fragrance to the venue and other decor pieces in the wedding. 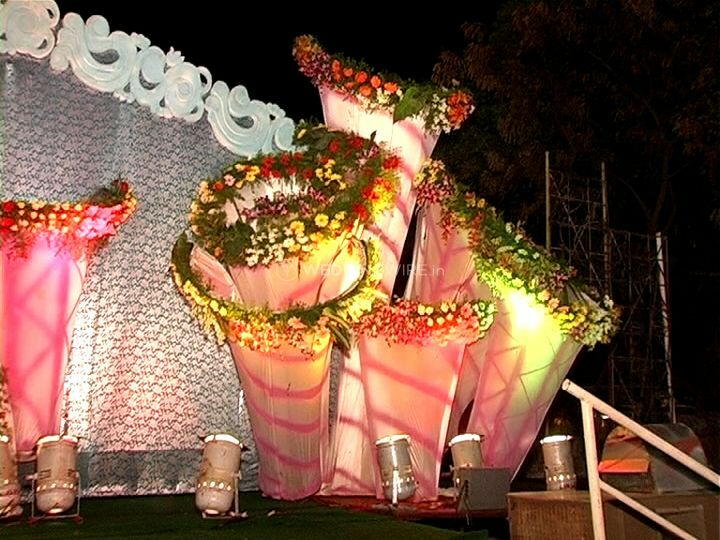 Lifting the feel of the venue with creatively decorated flowers that take painstaking efforts, Navrang Flowers makes sure that you and your guests are left impressed.